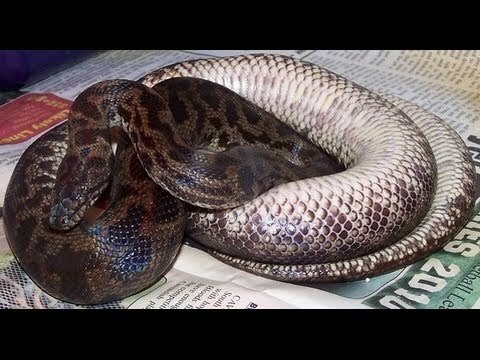 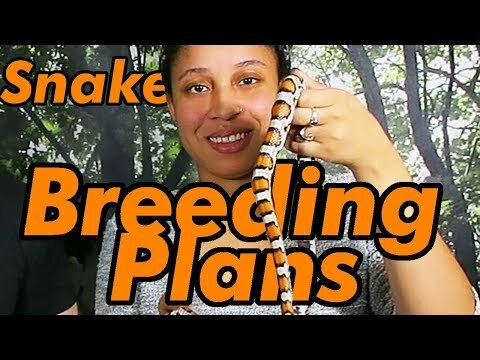 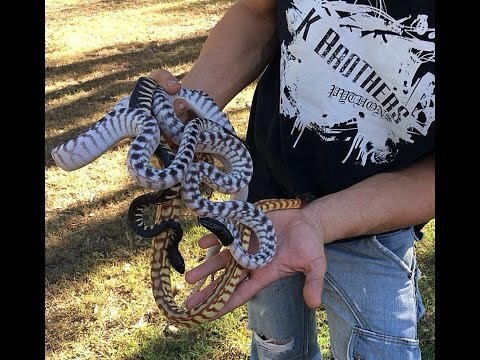 YouTube - Always Evolving Pythons shows off their ball python breeding projects for this season. 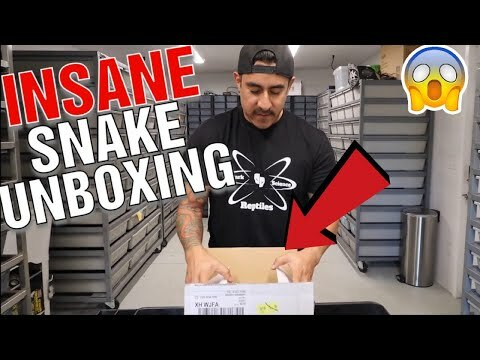 YouTube - Always Evolving Pythons shows off some of their recent ball python babies as well as a new addition to their collection. 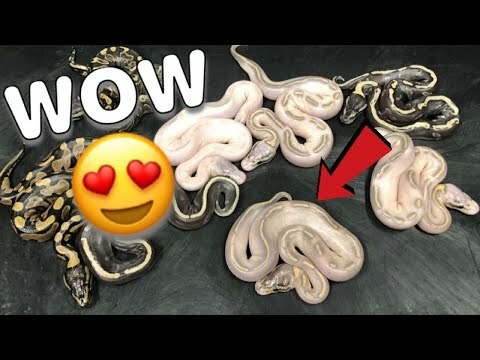 YouTube - Always Evolving Pythons shows off some of the stunning ball python babies that they have hatched out this year.